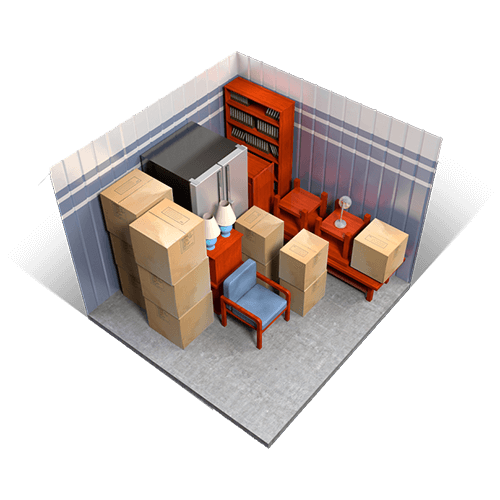 Our facilities have clean & secure storage units ranging in size to fit your specific needs and budget. 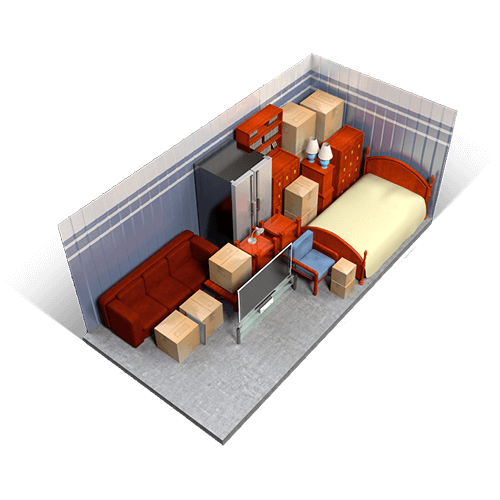 We will be happy to help you customize your exact storage needs, just give us a call. 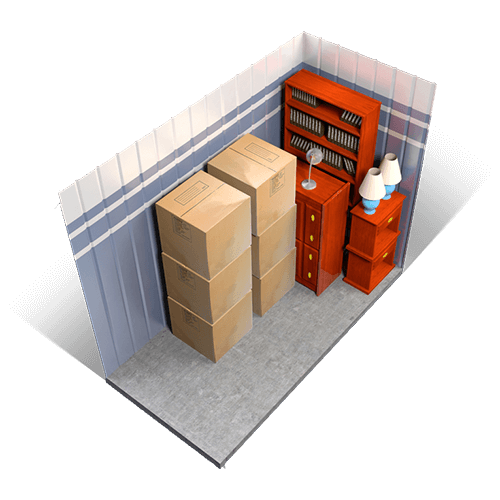 All of our storage units have concrete floors with metal roll-up doors. The facility is monitored 24/7 by a high definition video survelance system and is brightly lit at night. As an added value we provide you with your own lock and keys to use for FREE. Give us a call us to learn more about the best self-storage units in Wellington, OH. We proudly serve the Lorain County, Ohio communities of LaGrange, Grafton, Wellington, Oberlin, New London, Elyria, Rochester, North Olmsted, North Ridgeville, Avon, Avon Lake, Amherst, Columbia Station and the Medina County, Ohio communities of Litchfield, Spencer, York, Brunswick and Medina. 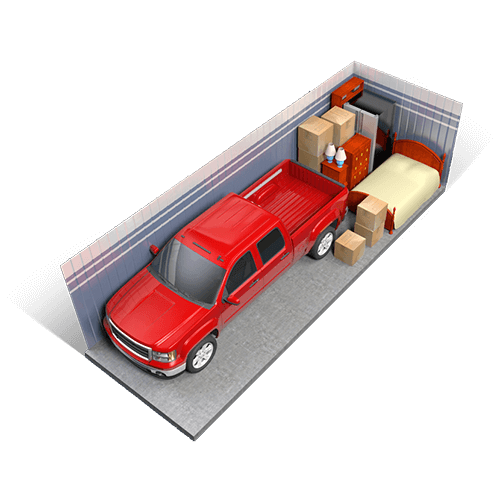 We look forward to serving your storage needs!